Tired of old Firefox and Internet Explorer crashing more than an Asian driver? Then you will love Google Chrome. Chrome is a web browser from Google that is fast (won’t crash) in every thing you do browsing the web. 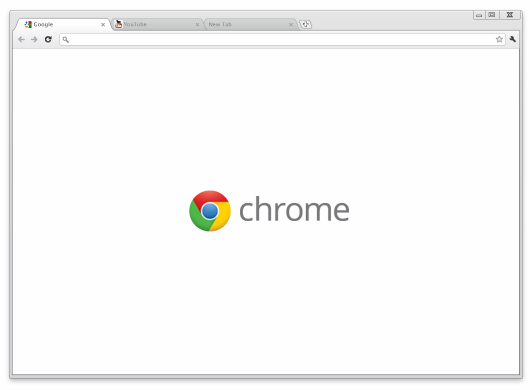 Google Chrome launches almost instantly when open it the browser. When using Chrome, you’ll also notice that it opens pages faster than your older browser. It also integrated with Google Search to make your faster right from the address bar. The button will take you to the EULA page, don’t read it, and click “Accept and Install”, blue button. Google Chrome will be download it, and it will be installed by itself with Google Chrome Installer.